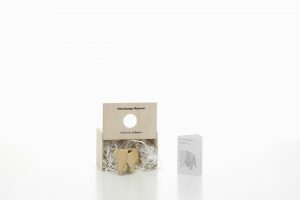 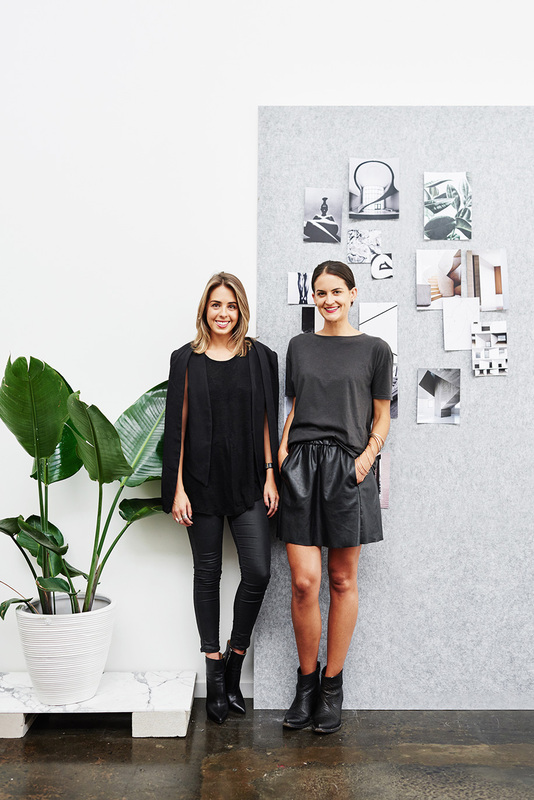 “We are not a one-trick pony” is the philosophy of interior design studio We Are Huntly established by Kylie Dorotic and Alicia McKimm in November 2013. 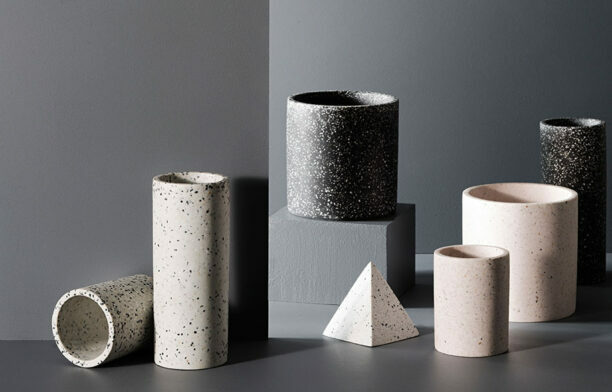 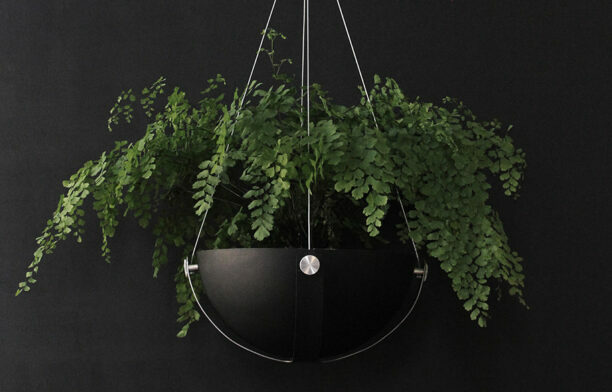 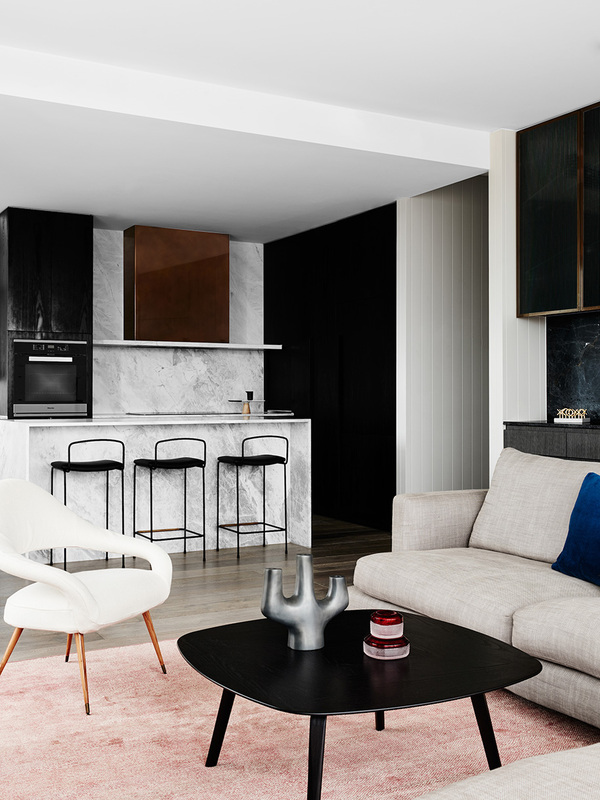 Certainly the breadth of work and recent accolades reveals these designers do have a lot of tricks up their sleeves with more than 60 projects to date and having recently been named Emerging Interior Design Practice at the 2016 Australian Interior Design Awards. 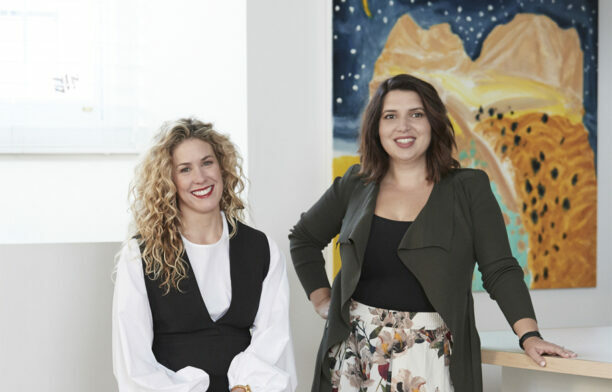 “With every project we put our name to, we aim to create something unique, something that is sure to surprise you and something that is most definitely beautiful,” Kylie and Alicia explain. 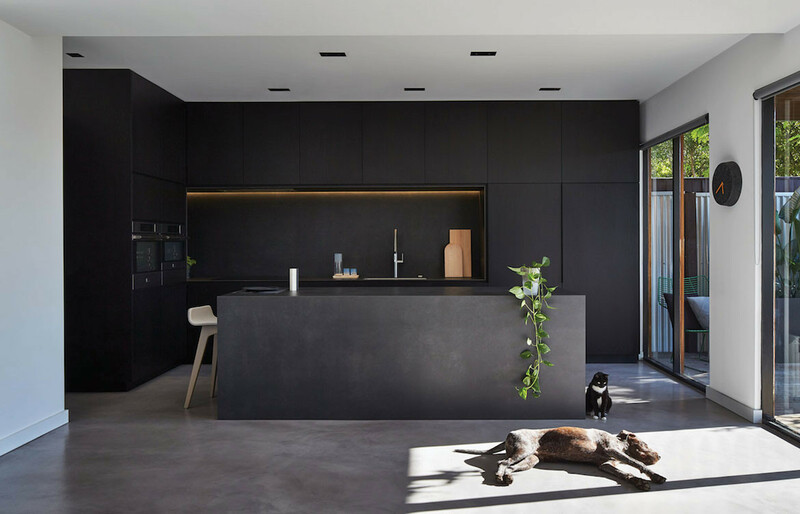 One of those spaces is the Richmond Residence, which received a Commendation for Residential Decoration in the 2016 Australian Interior Design Awards. 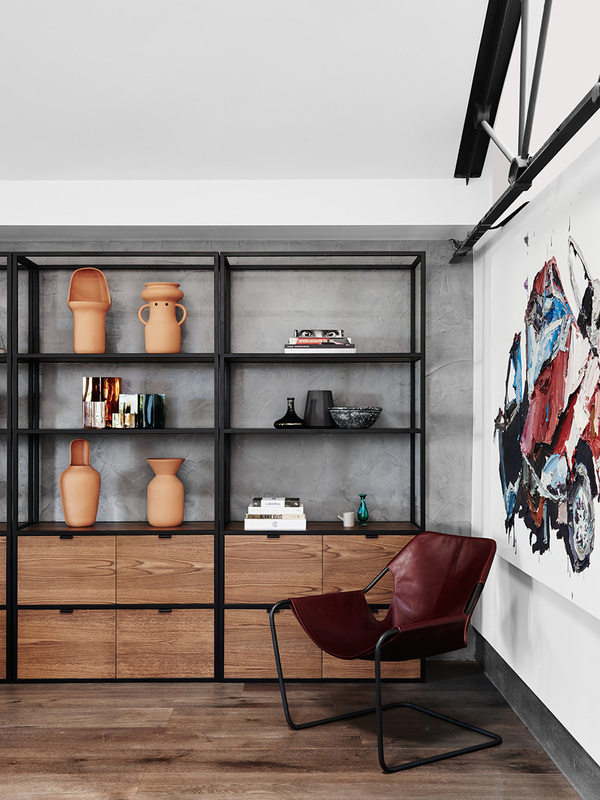 The unique 1980s-style warehouse apartment is home to an art and design enthusiast and We Are Huntly curated the art and furniture and designed custom-made joinery to complement the building’s industrial heritage. 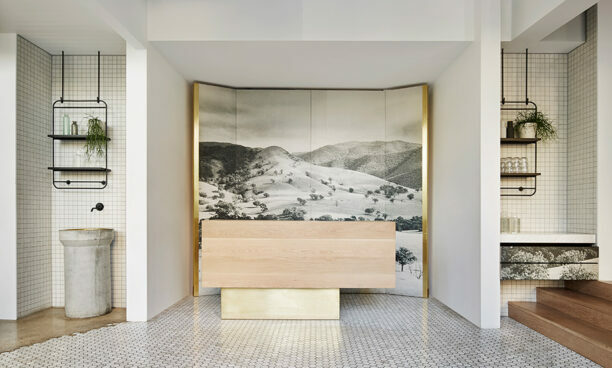 “The result is a gallery-like interior, which finds the perfect balance between personality and a homely yet luxurious space,” Kylie and Alicia describe. 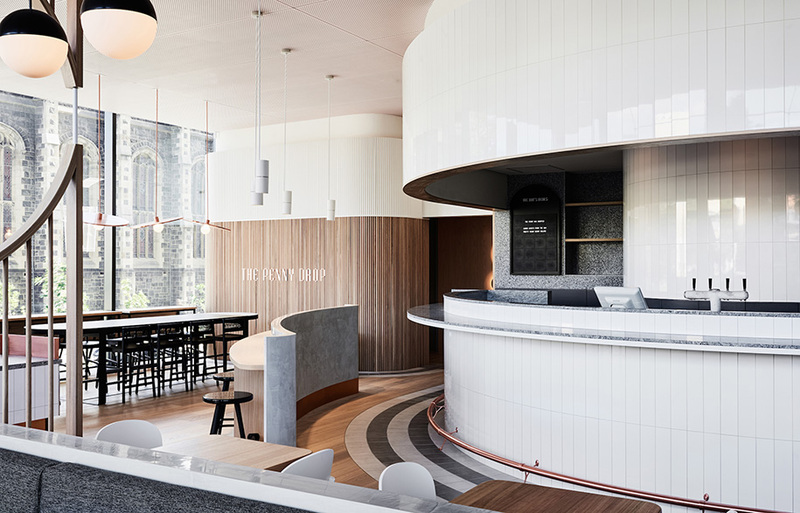 Also proving their range, a selection of other projects include the understated Balaclava Residence with its rich textures and a monochrome palette, and The Penny Drop café with its sensuous art deco curves and fittings. 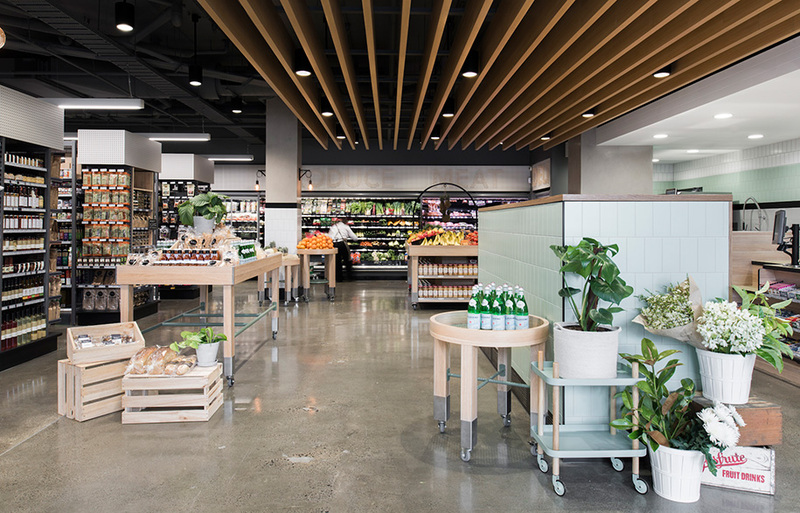 Hampton Penthouse fuses bold stone and gold metal details with dark stained timber and Prahran Grocer combines the nostalgia of a 1950s grocer with the practicality of a modern-day supermarket. 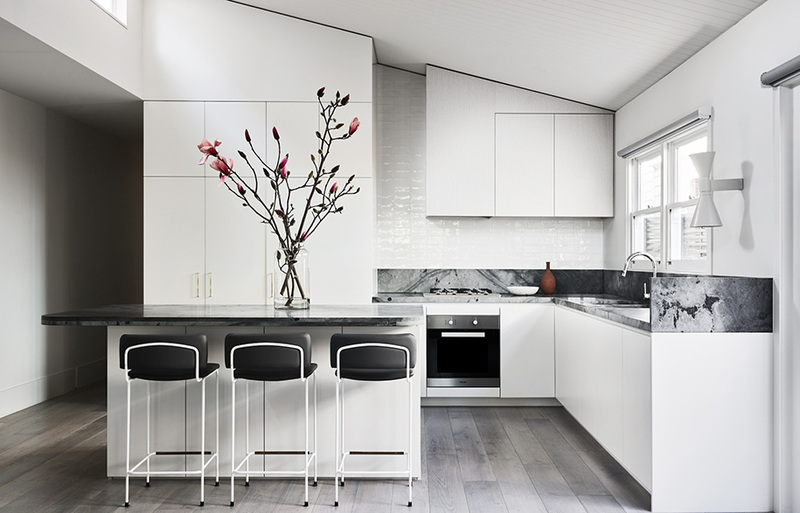 While We Are Huntly’s projects and briefs may vary greatly, its high-quality consistency does not. 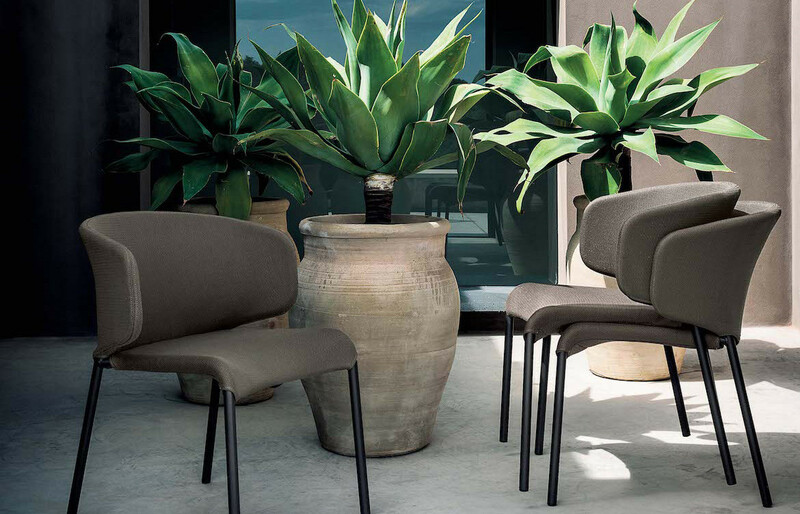 With an aesthetic that’s warm, considered, minimal and functional, each project is realized as a distinctive and quite simply stunning interior.